Winnipeg rock outfit The Perms have (tragically) flown under the radar for quite a few years now. The band have released a series of albums that boast some seriously catchy indie rock tunes. The group recently released a brand new record, the 4-song Aberdeen EP. A strong melody and compelling hook have always been hallmarks of The Perms' music, that comes shining through here on the irresistible toe-tapper "The Parent Thing". The rumbling drums that power "It's Mania" are heavy by Perms standards, but they are a perfect partner for the song's instant sing-along 'whoa-whoa' chorus. In the title track and the album closer "Walk Away", we get some harder guitar-based rawk. They are decent cuts, but the sound strays from what The Perms do best, making them ho-hum as a result. 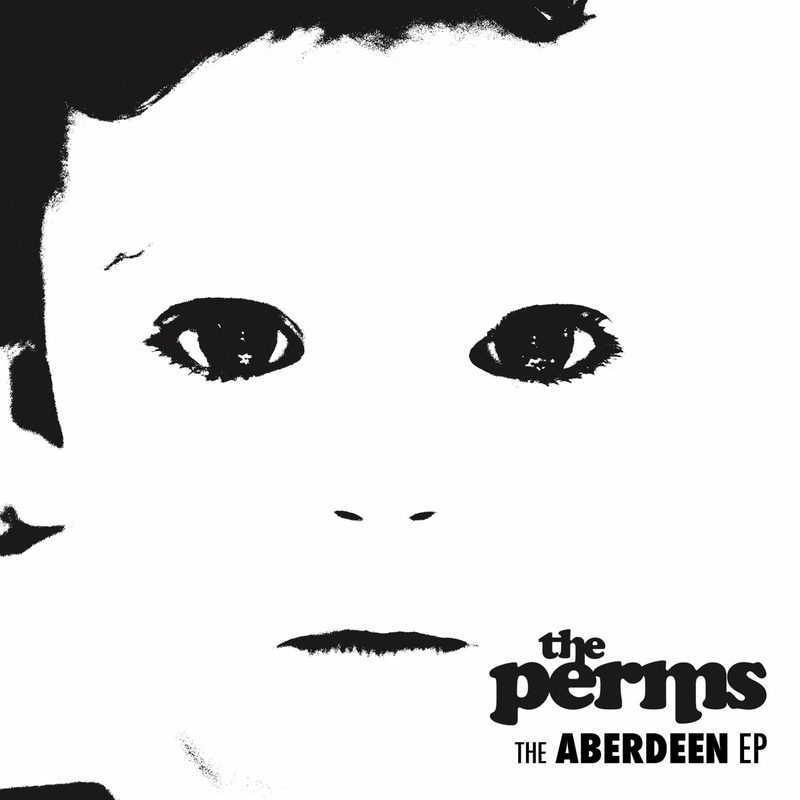 If you like the two standout cuts, then it will definitely be worth your while to investigate The Perms' back catalogue. Best tracks: "It's Mania", "The Parent Thing"